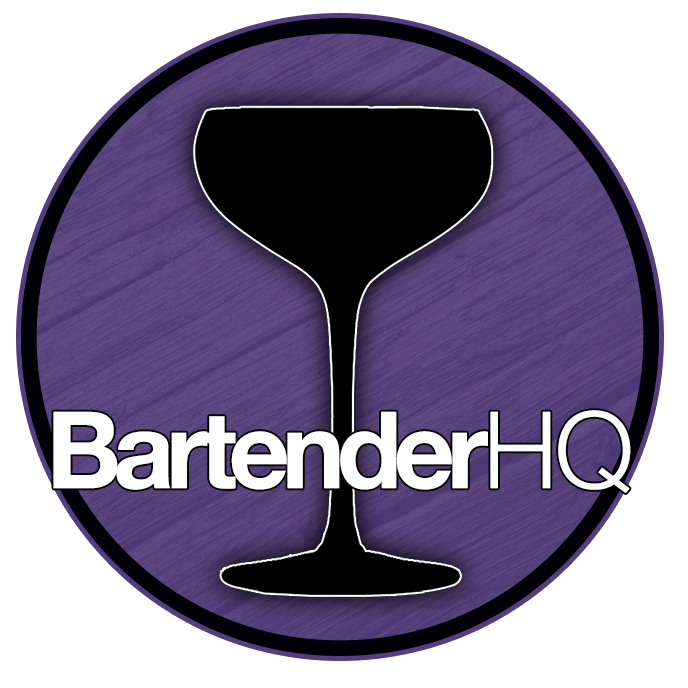 Powerful Stuff Cocktail Recipe - 80s Month - Bartender HQ, Cocktails, Bar Culture and More. With a name like Powerful Stuff, we HAVE to go big and boozy for this drink! The song is a big easy rock style song with a great riff and sounds as American as you can get. It almost has a country feel – I can almost see the line dance and cowboy boots. We need to go American whiskey here. We’ll start with Wild Turkey 101 – 50.5% ABV (so 101 proof) gives us a solid base to work from. Wild Turkey 101 was our go-to premium back in my Fridays days over the Jim Beam in the rail, so I have a bit of an affinity for the brand too. So I started out thinking of classic Whiskey drinks, the Old Fashioned, Manhattan, Sour etc. I’ve twisted all these in the past, as they’re classics for a reason. Then I thought about the Sazerac – and my brain got started. A quick look online showed that a lot of people have made a Sazerac replacing the Whiskey with Amaro (or a blend of up to 8), but I want to replace the Absinthe. While the Sazerac has a history of being made with Cognac before Whiskey, the later is more common today. Amaro has such a distinctive flavour and the bitterness this drink usually gets from the Absinthe, so I think we’ll do okay to switch it up this way. I also really like the simple serve for the Sazerac – but I want this nice and cold so we’ll freeze our Old Fashioned glass. Because we’re using frozen glassware and I’m happy to keep all the Fernet in the drink (who wouldn’t) we’ll just stir all the ingredients together with ice and get it nicely chilled down. Keep the Old Fashioned glass in the freezer until the rest of the drink, including the lemon twist garnish is ready. Pour the drink and serve immediately so its still frosty when it gets to the table.